Twin Cities Pet Photographer | Are you patient? Meet Wanda! 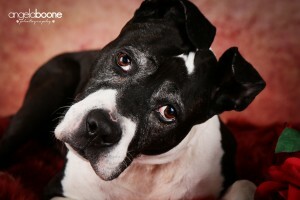 Twin Cities Pet Photographer | Adopt a Senior, Belinda! 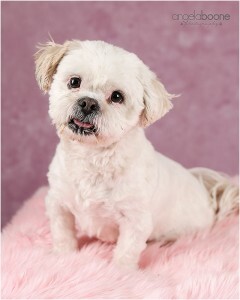 Check out the glamour shots for the lovely Lola the Showgirl, adoptable through A Rotta Love Plus. Such an energetic, cuddly girl! 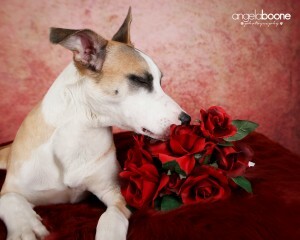 Angela Boone Photography specializes in pet photography in the Twin Cities of Minneapolis and St. Paul, Minnesota. Where are my GSD lovers? 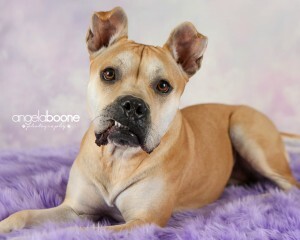 This cutie pie is availabele for adoption through Rescued Pets Are Wonderful! 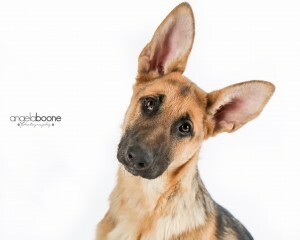 Angela Boone Photography specializes in pet photography in the Twin Cities of Minneapolis and St. Paul, Minnesota.